The Sapor V2 RDA by Wotofo is the modernization of the widely acclaimed Sapor RDA platform, retaining the beloved top-airflow concept while adding another layer of direct-to-coil air channels, coupled with two-post, dual terminal build deck, and available in two chassis size with 22mm Version or 25mm Version. 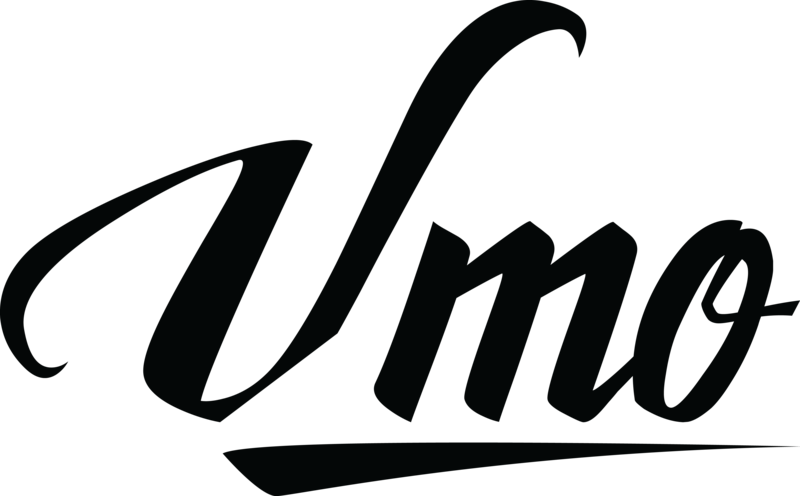 Building upon versatility and user-friendly functionality, the Sapor V2 RDA comes in a trim 22mm diameter for a compact structure or a rangy 25mm for an increased build area to accommodate high powered coil systems. 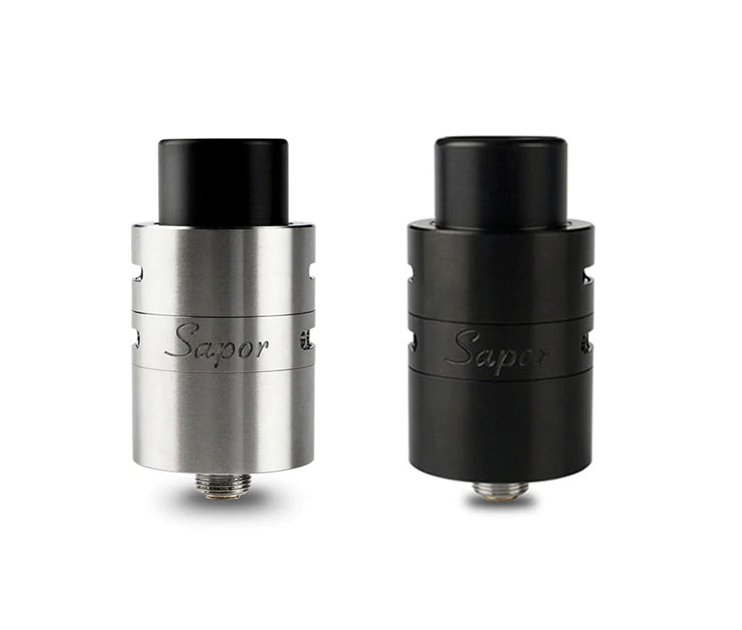 The Sapor V2 RDA improves upon the top airflow concept, with air entering the top system through two 10mm by 2mm airslots and then redirected down into eight airholes directly into the chamber. New to the Sapor RDA V2 are dual adjustable side airslots, each with five airholes, that feeds air channels directly into the coils area, providing another ample layer of airflow. The side airflow system can be used in conjunction or independently from the top airflow, as it can be throttled up for maximal vapor capability or closed separately. Due to the lack of bottom airflow or base exposure, the structural design dramatically reduces issues with leaking and flooding, coupled with deep juice well area to make a great travel rebuildable platform. The build deck features two-post, dual 2mm diameter terminals, side-tension applied design that can easily accommodate a plethora of build configurations and coil structures. With the addition of German-made PEEK Insulator, rhodium-plated copper contact, and Delrin widebore tip, the Sapor V2 is equipped with superior conductivity and effective handle high-performance set-ups. Taking one of the most classic platform to a completely modern apparatus, the Wotofo Sapor V2 RDA firmly asserts itself as a worthy addition to any building enthusiasts.